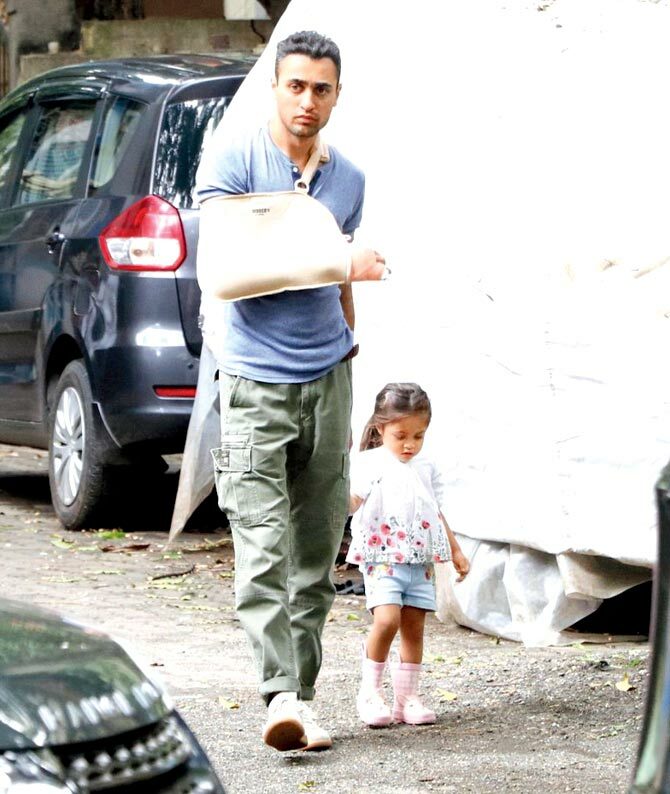 An injured, and rather irked, Imran Khan is seen strolling on the city streets with daughter Imara. Unlike his contemporaries, Shahid rarely shies away from showering love on his tiny tot, Misha, in public. We catch a glimpse of their special moment near the airport.